We have been designing and manufacturing wallpaper since 1946 at Graham & Brown! We know a thing or two about wallpaper, and have applied the latest technologies available to our products. 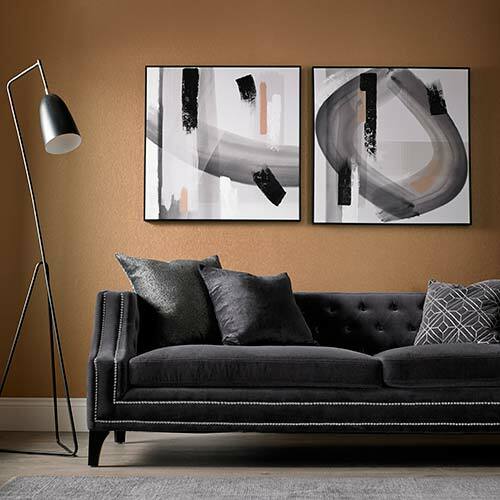 From paste the wall, our easiest application method to Removable Wallpaper which peels off in one strip, we are changing the way the world decorates their home. Wallpaper gives you the ability to transform a space in ways paint cannot do. 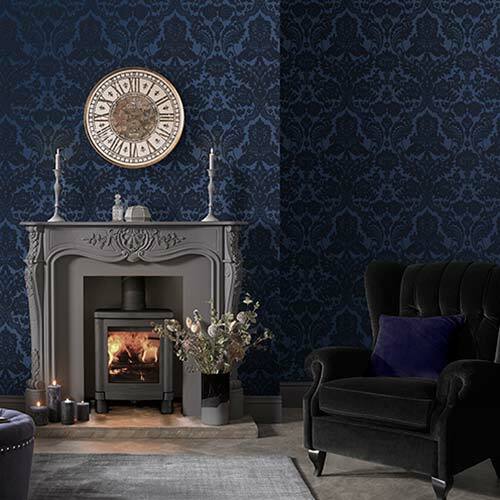 We recommend our Damask Wallpaper, Paintable Wallpaper and Designer Wallpaper as they are some of our best sellers.